France’s world pole vault record-holder Renaud Lavillenie, Jamaica’s double Olympic sprint champion Elaine Thompson and Germany’s Olympic javelin gold medallist Thomas Röhler will be among the athletes in action when the IAAF Diamond League series moves on to Paris on Saturday. 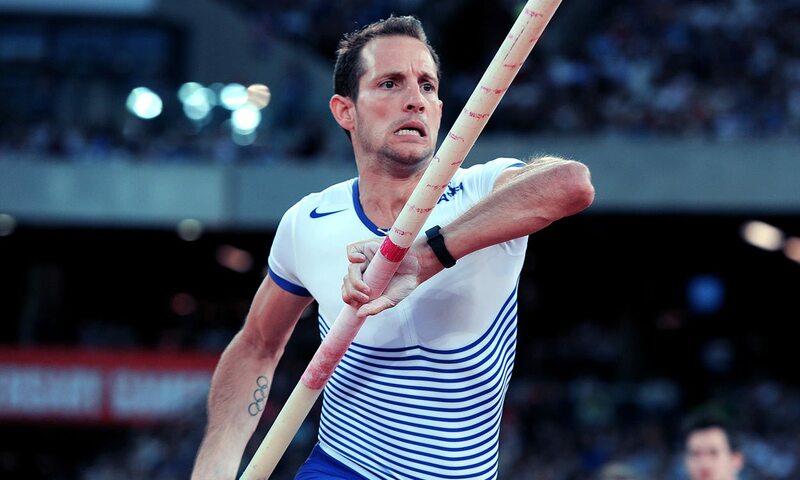 With Meeting de Paris action back in the Charléty Stadium, Lavillenie will be hoping to impress on home soil as he takes on a field including USA’s Sam Kendricks, who recently became part of the six-metre club, plus Canada’s Shawn Barber and Germany’s Raphael Holzdeppe. 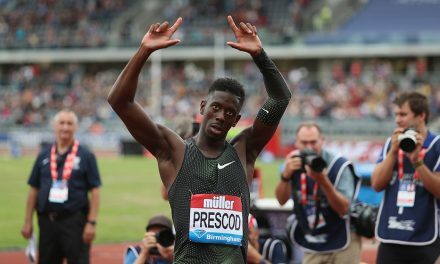 Thompson goes in the 100m against Ivory Coast sprinters Murielle Ahouré and Marie Josée Ta Lou, while, fresh from two 90 metre-plus throws in Ostrava, Röhler again takes on compatriot Johannes Vetter. A javelin competition will also form part of a non-Diamond League ‘men’s triathlon’ which will include a 110m hurdles race and a long jump competition. France’s Kevin Mayer and Britain’s Ashley Bryant are among those competing. The high jump will see Qatar’s Mutaz Barshim, Italy’s Gianmarco Tamberi, Ukraine’s Bohdan Bondarenko and Britain’s Robbie Grabarz in action, while the men’s triple jump features USA’s Christian Taylor and the women’s shot put includes China’s Lijiao Gong and Anita Marton of Hungary. The men’s 110m hurdles is set to offer exciting battles as two heats and a final should lead to some top competition, with Jamaica’s Omar McLeod, who recently clocked 12.90, among those competing. Britain’s Andrew Pozzi is racing in France rather than at the British Championships and trials, while the fields also include Russia’s Sergey Shubenkov and France’s Garfield Darien. Kenya’s Ronald Kwemoi and Ethiopia’s Yomif Kejelcha go in the men’s 3000m, while world record-holder Ruth Jebet contests the 3000m steeplechase back in the city where she clocked her record 8:52.78 last summer. Sifan Hassan of Netherlands and Kenya’s Faith Kipyegon are set to go head-to-head in the 1500m. Full entry lists can be found here.